← Under The Stars At Forest Park With The Saint Louis Symphony Orchestra Sept. 12! The Great Forest Park Balloon Race and Balloon Glow! All eyes will be up in the sky for The Great Forest Park Balloon Race Saturday, September 15. The event will have skydivers, musical entertainment, food and more! 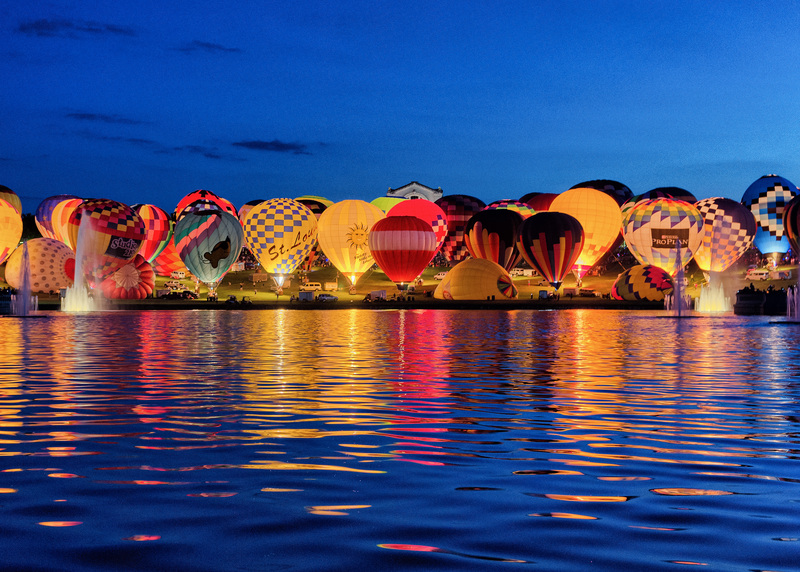 The spectacular Balloon Glow is an event not to be missed! Check it out on Friday, September 14, starting at 7 p.m.!